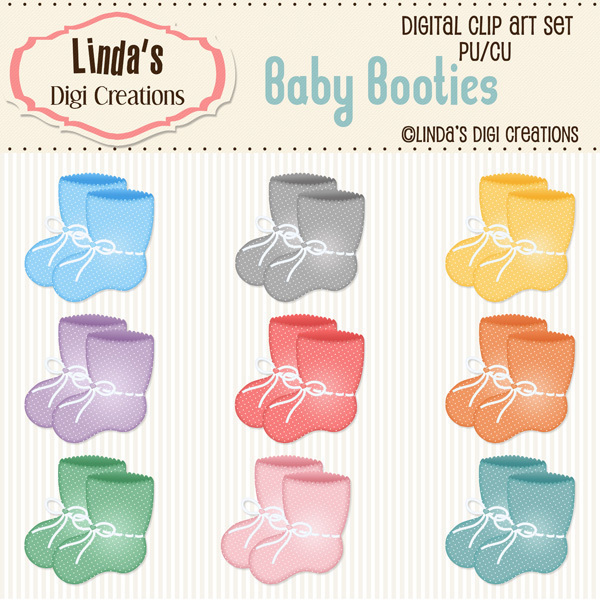 Great set for all your baby projects. Perfect for baby shower invitations, cards,cupcake toppers etc. 18 individual, high resolution (300 dpi) PNG files.